At Britannia Dental Care Mississauga dentistry, our goal is to offer individuals an environment that is both comfortable and relaxing. Our friendly staff works hard to make your experience with us a pleasant one through professional and gentle care for your dental needs. Our friendly front desk and reception is knowledgeable and available to answer any questions and concerns you may have regarding your dental visit. The comprehensive hygienist team will provide you with information regarding your dental needs as well as any treatment options you may require. 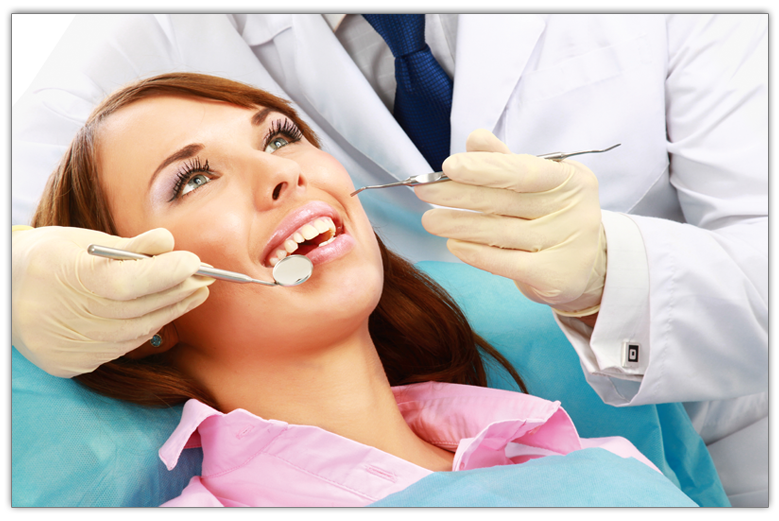 Our Dentists in Mississauga are specialists that aim to offer you the best treatment possible with the latest in dental technology. We are multilingual and can cater to your needs in English, Spanish, Hindi, Punjabi, Urdu and Arabic. Please feel free to call us at 905-785-1412 or visit the contact us page for more information.